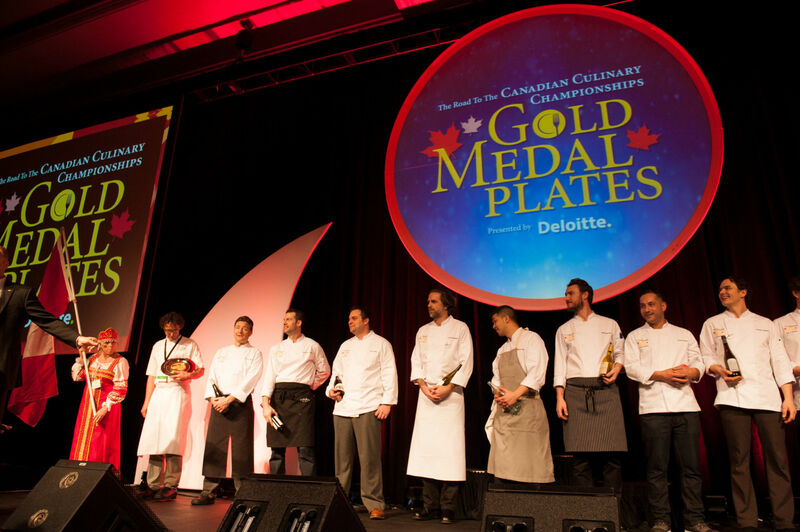 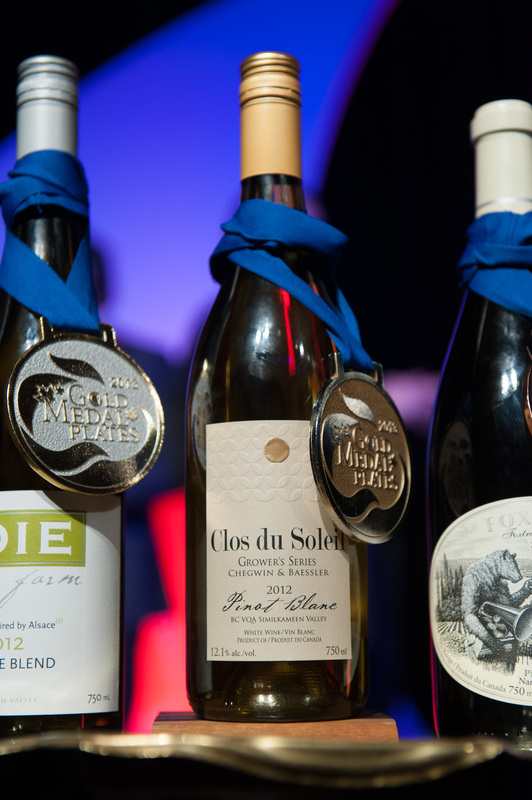 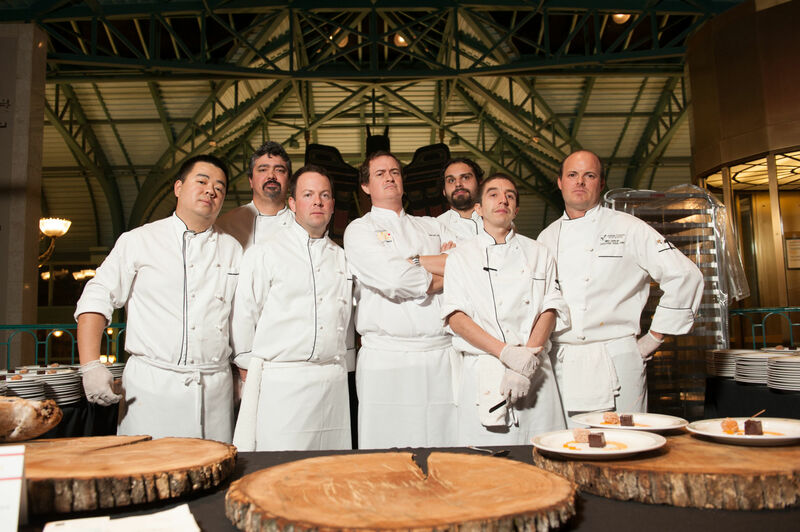 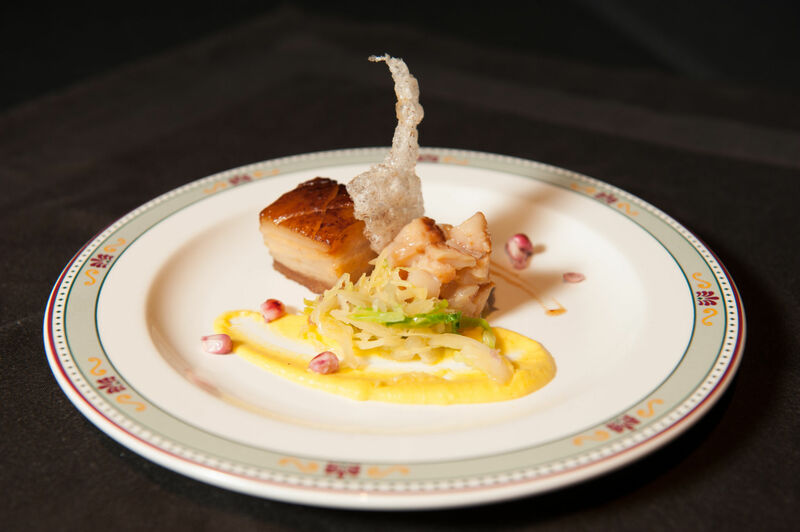 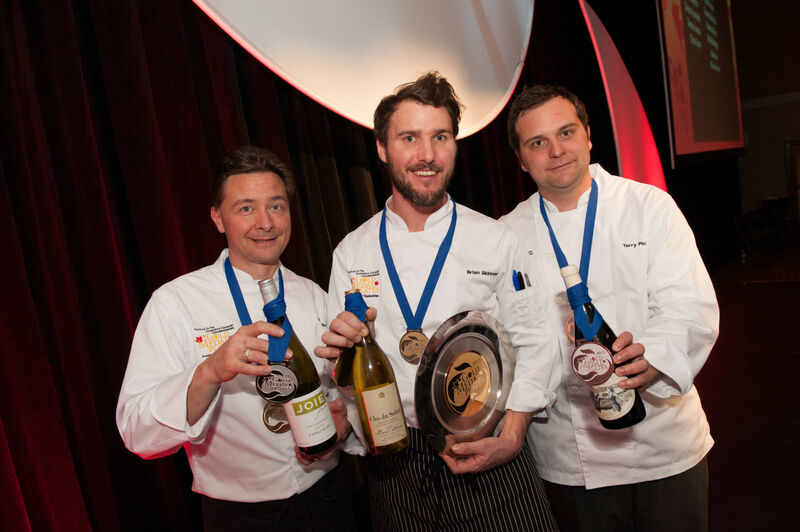 Gold Medal Plates is the ultimate celebration of Canadian Excellence in cuisine, wine, the arts and athletic achievement. 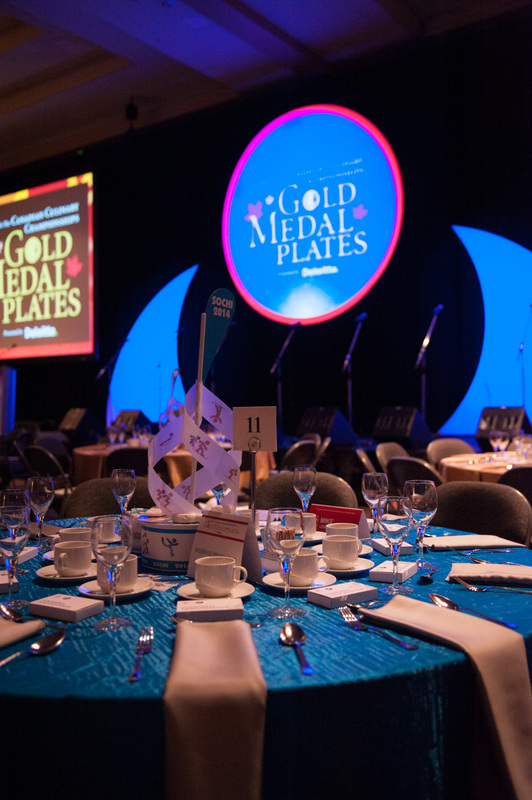 Celebrated in eleven cities across Canada, the goal of Gold Medal Plates is to raise substantial funds for the Canadian Olympic Foundation while celebrating Canadian excellence. 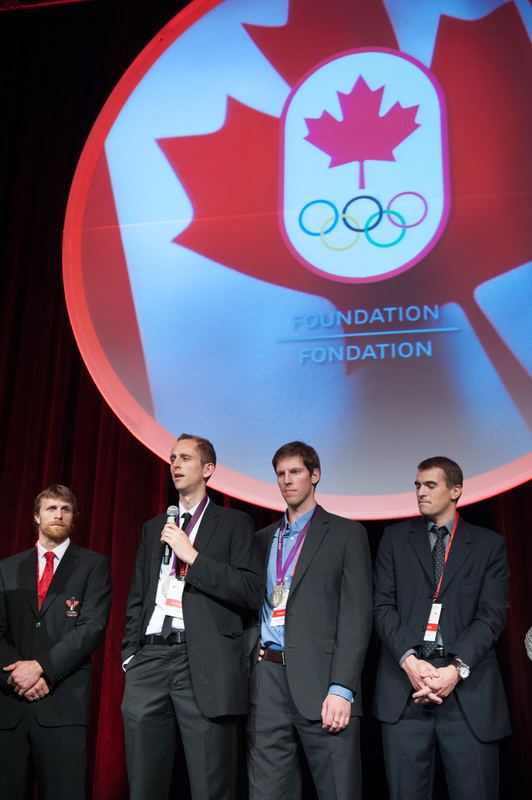 Since 2004, Gold Medal Plates has generated a combined net total of nearly $11 million for Canadaís Olympic athletes. 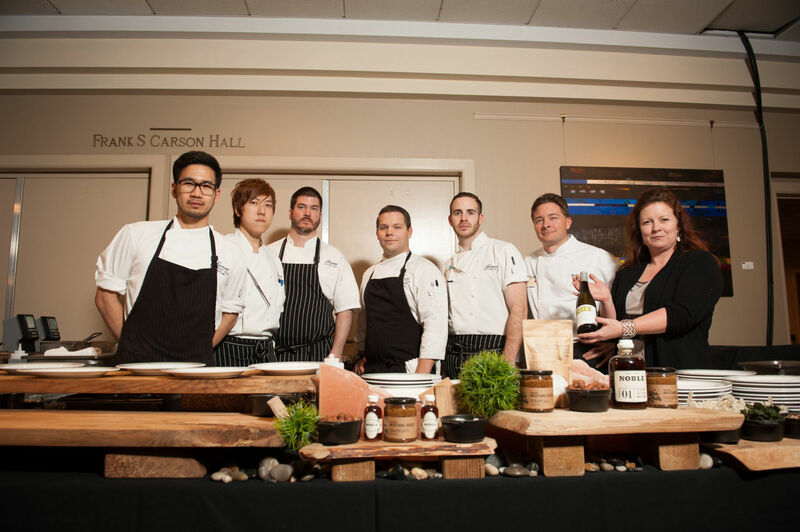 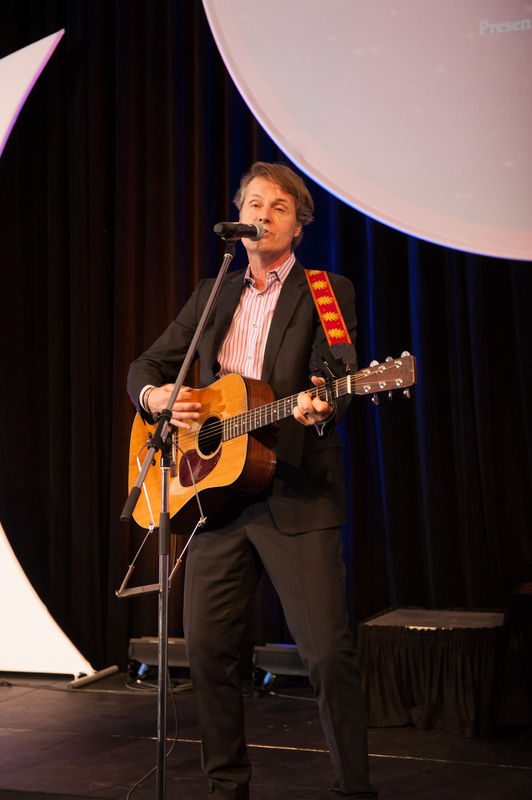 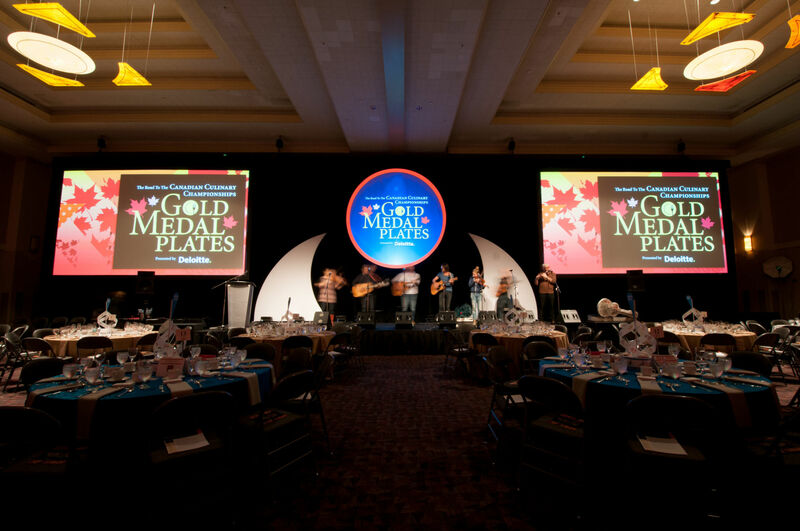 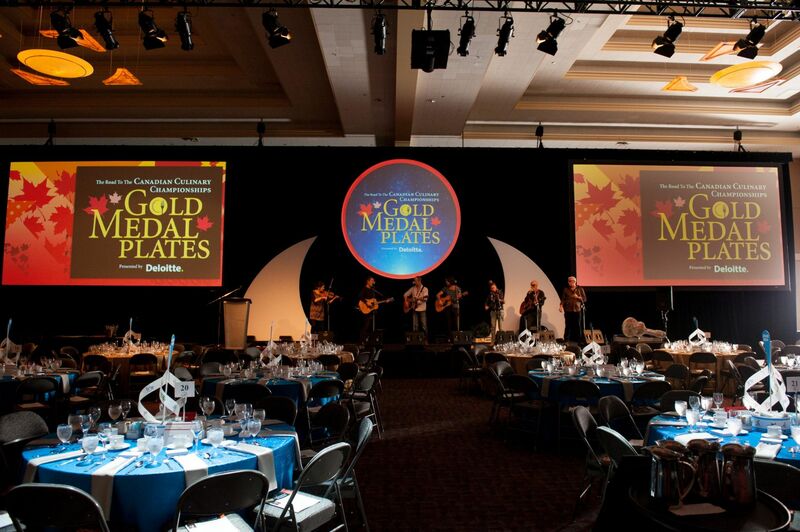 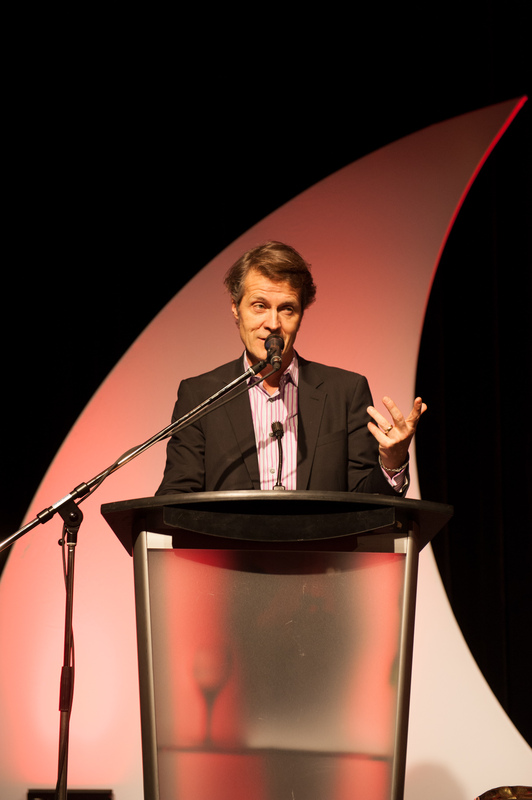 Brink Events was brought on board to produce and manage the first ever Gold Medal Plates Victoria event in 2013. 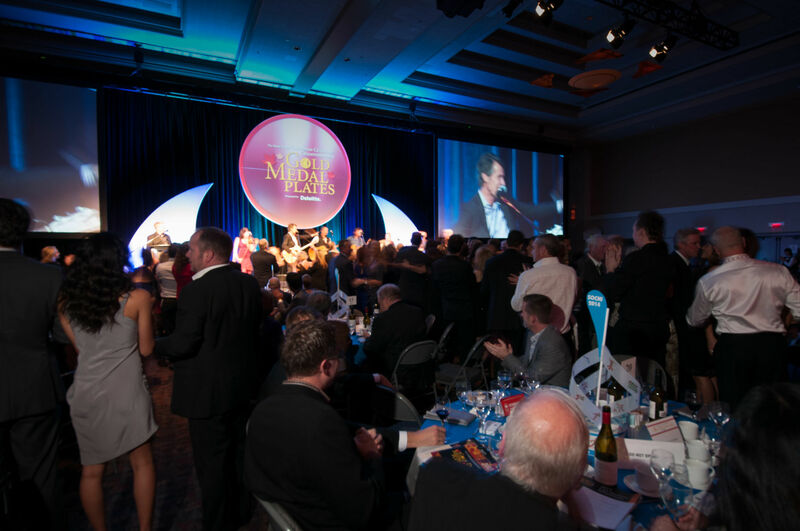 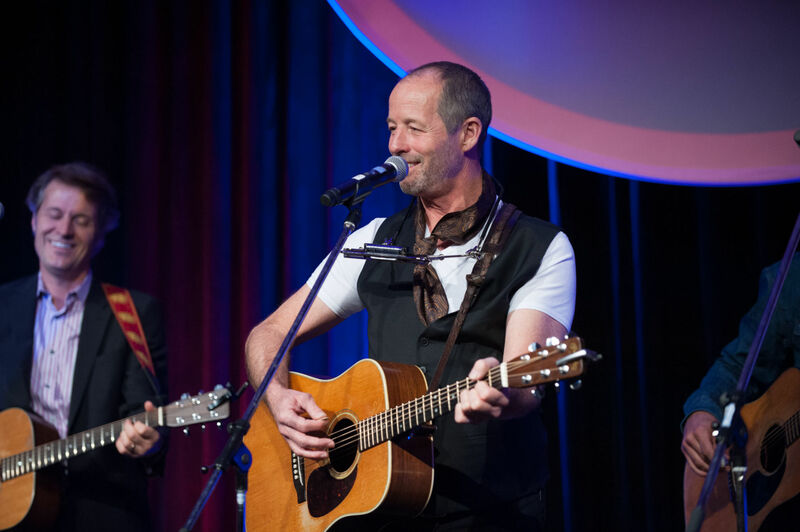 In addition to the production and execution of this multi-faceted gala, Brink Events also helped manage sponsorship, ticket sales, auctions, volunteers, logistics, and much more. 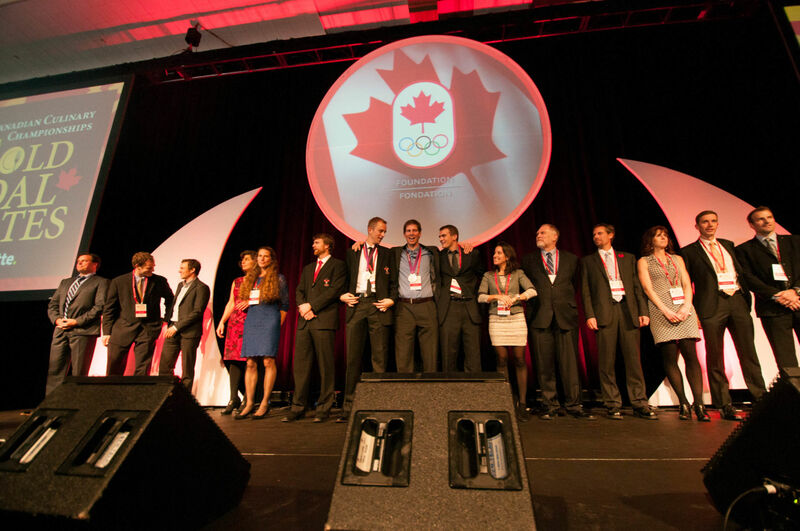 The final outcome was a sold-out event, ultimate guest satisfaction, and over $110,000 raised (after costs) for Canadian Olympians.